Characterized by a mesh section in the rear part (see fig. 1), this jacket is very elegant. 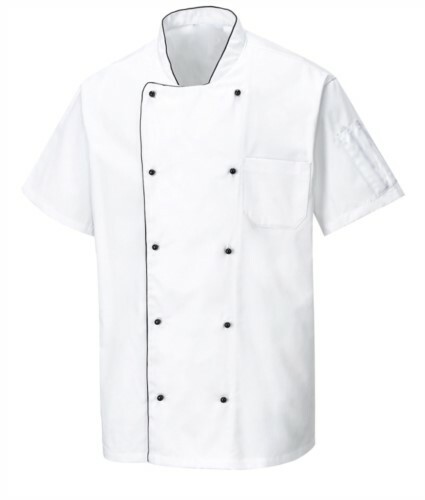 Built with our excellent anti-crust cotton satin fabric. 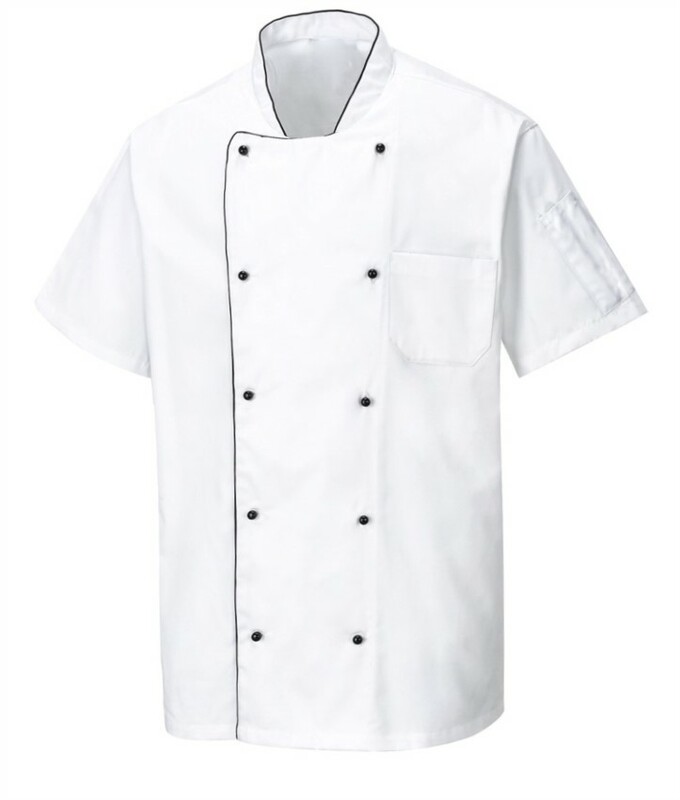 Dear friend, I suggest you this article: CHEF VENTILATED JACKET ; You can find it on the web at: https://www.castbolzonella.it/scheda.asp?content=.